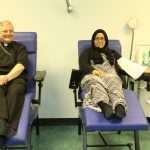 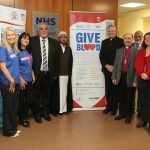 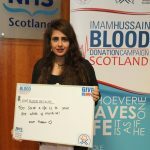 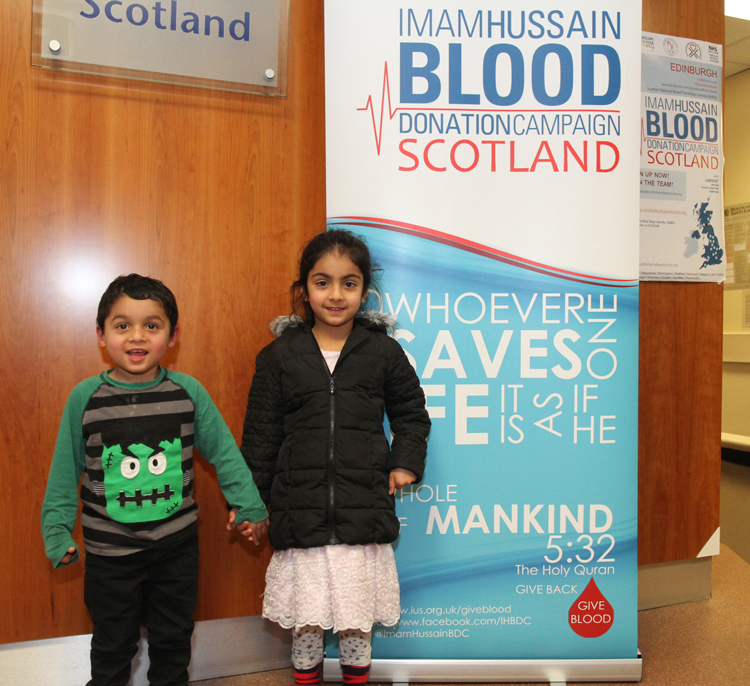 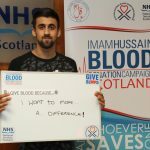 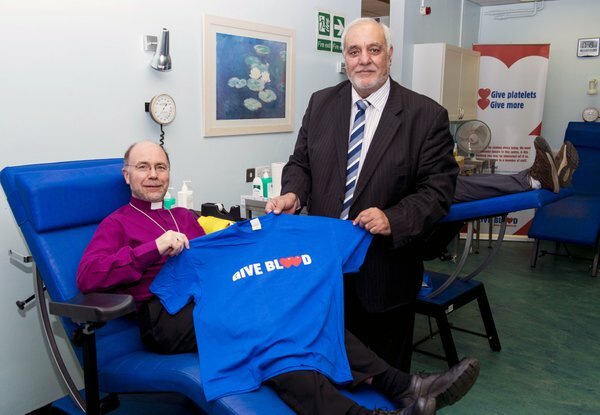 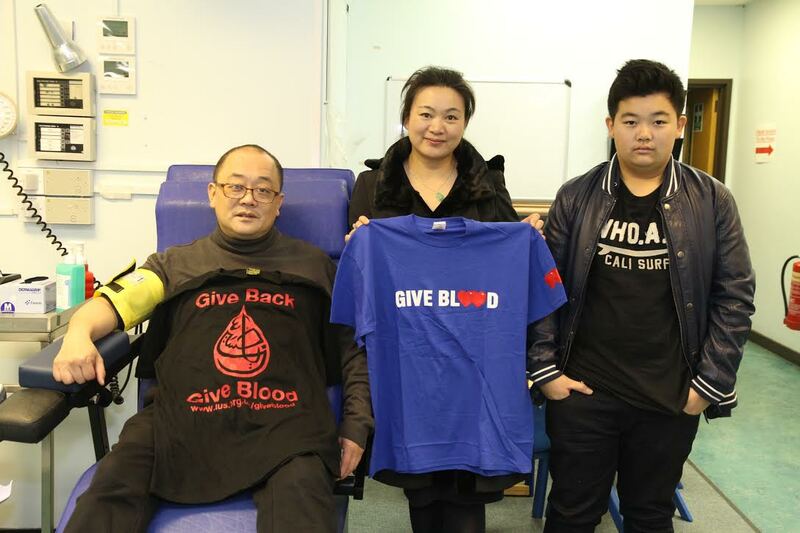 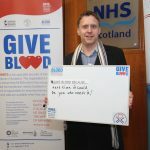 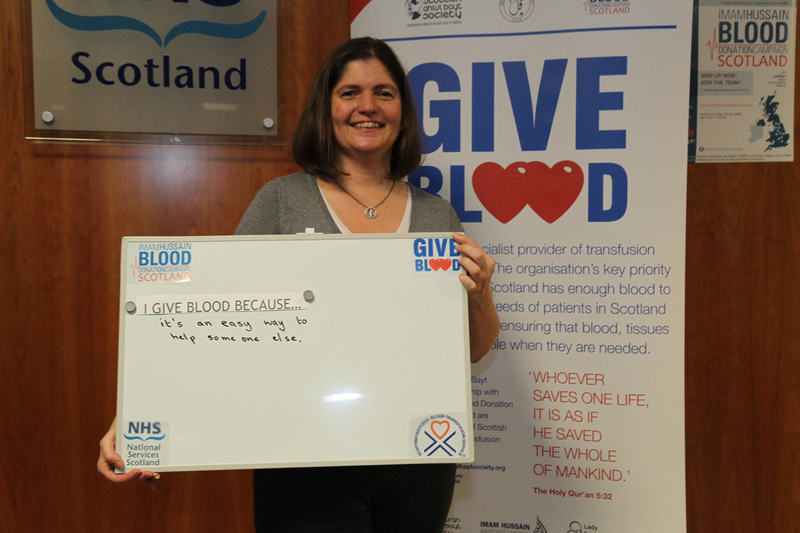 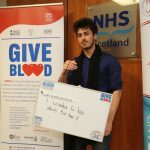 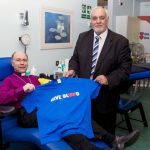 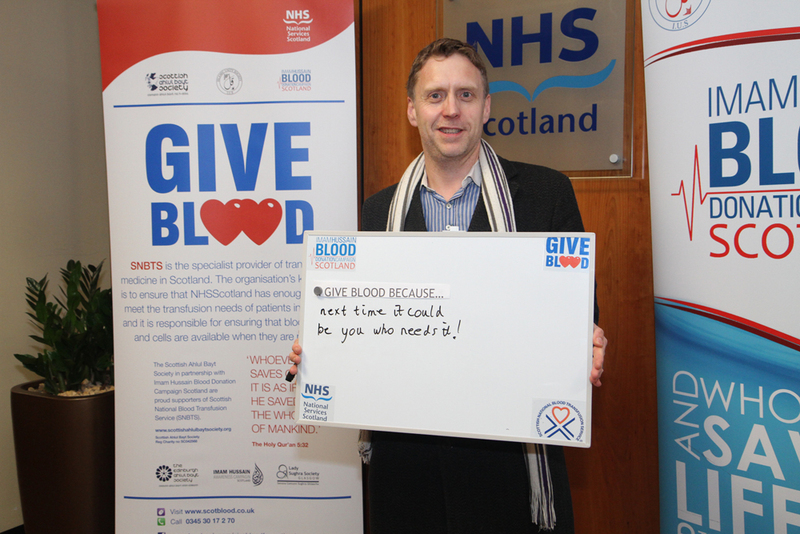 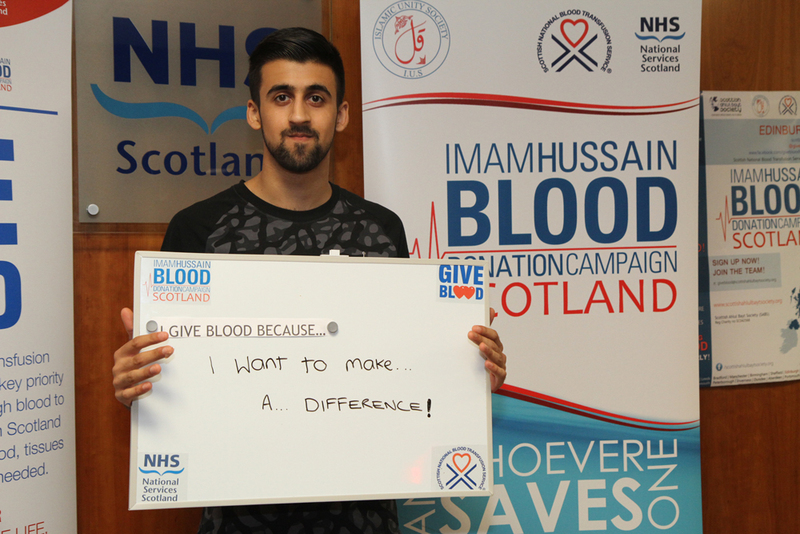 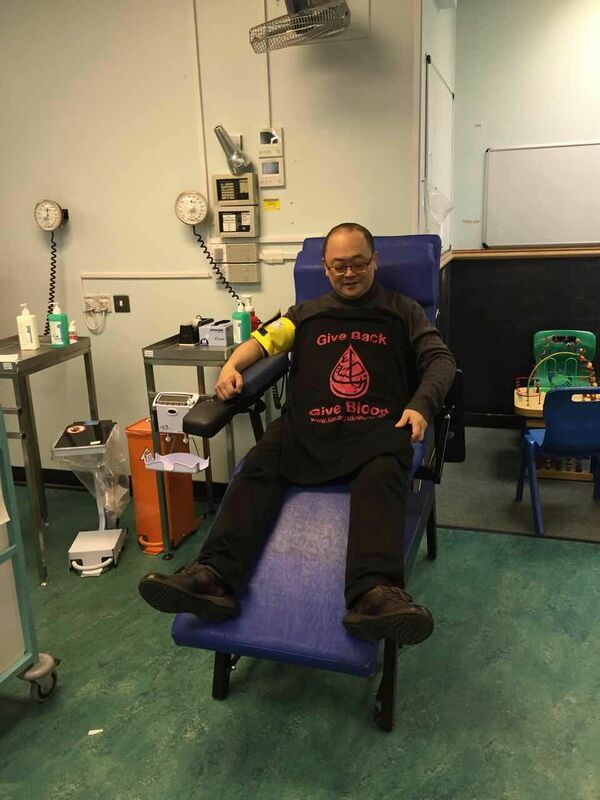 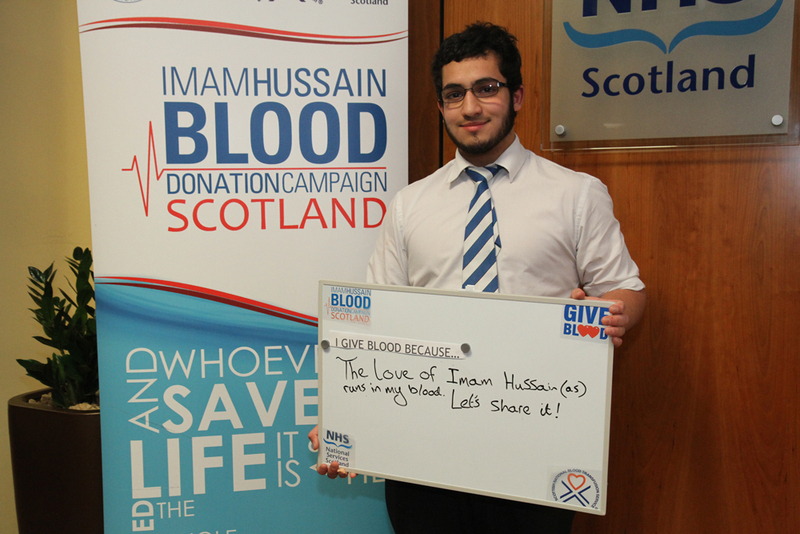 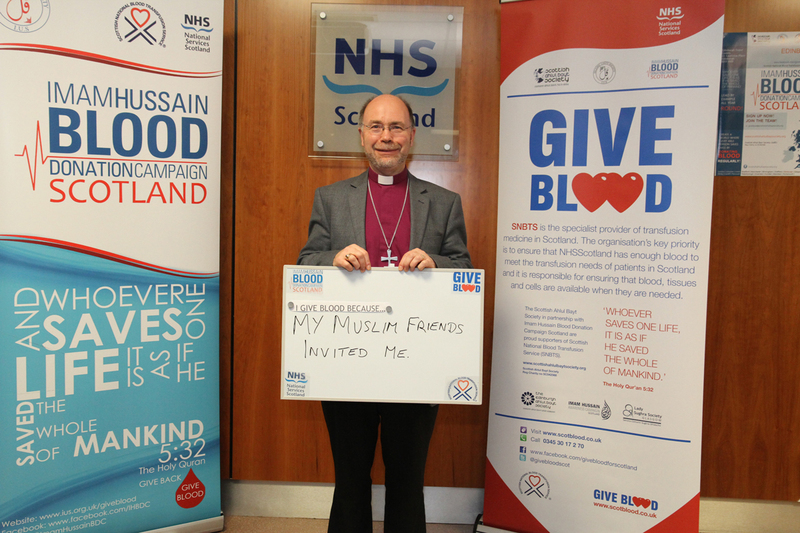 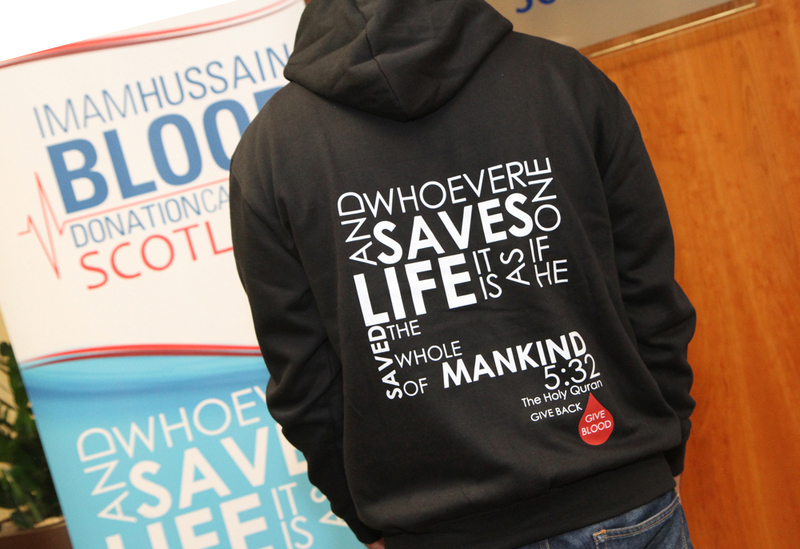 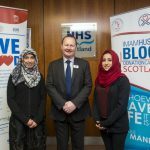 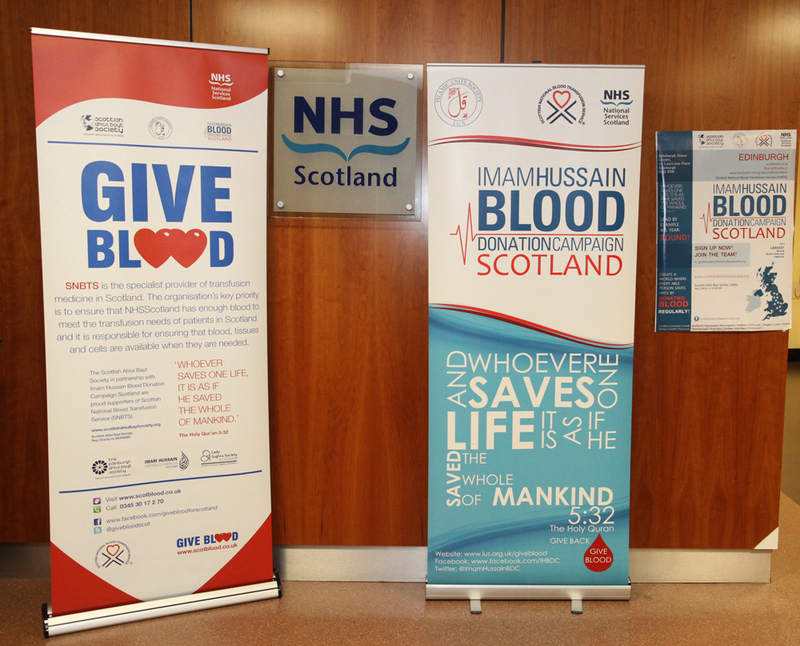 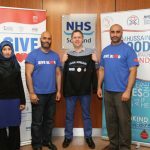 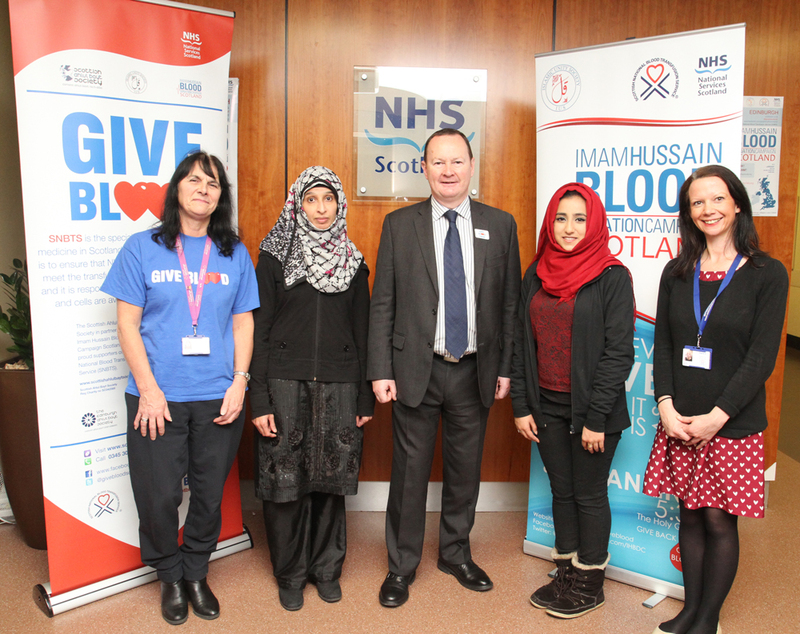 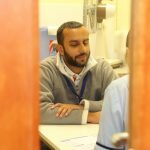 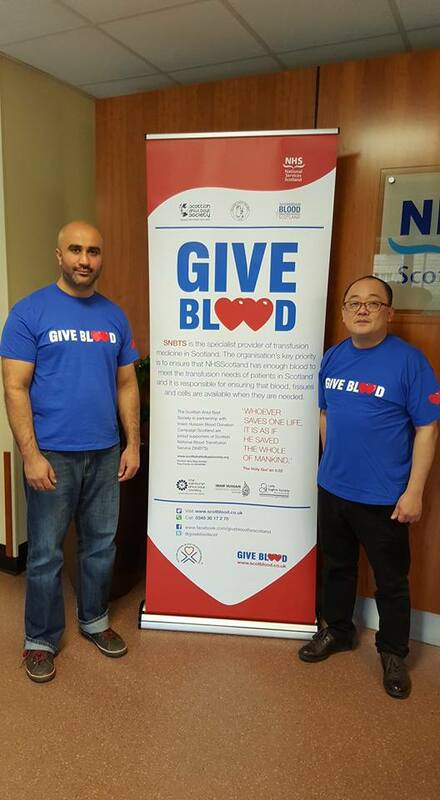 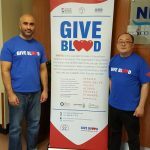 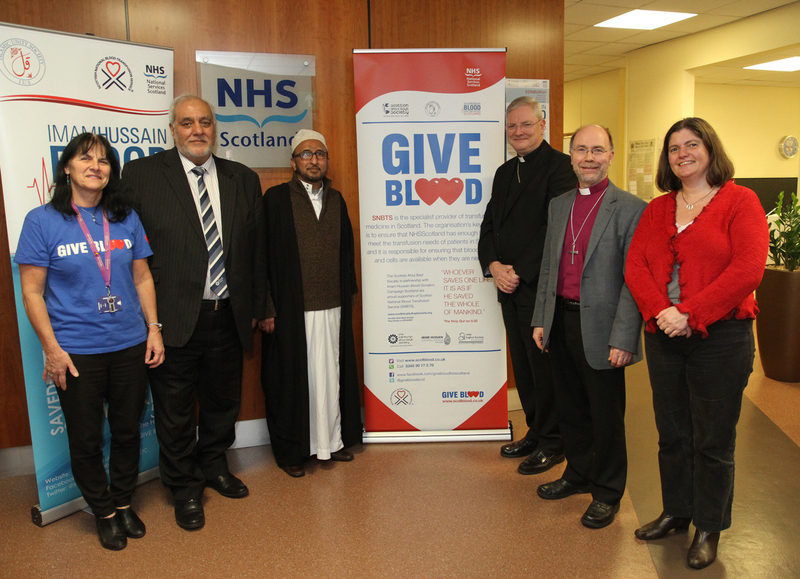 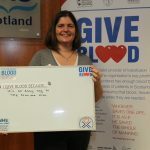 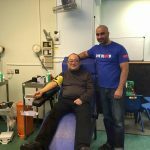 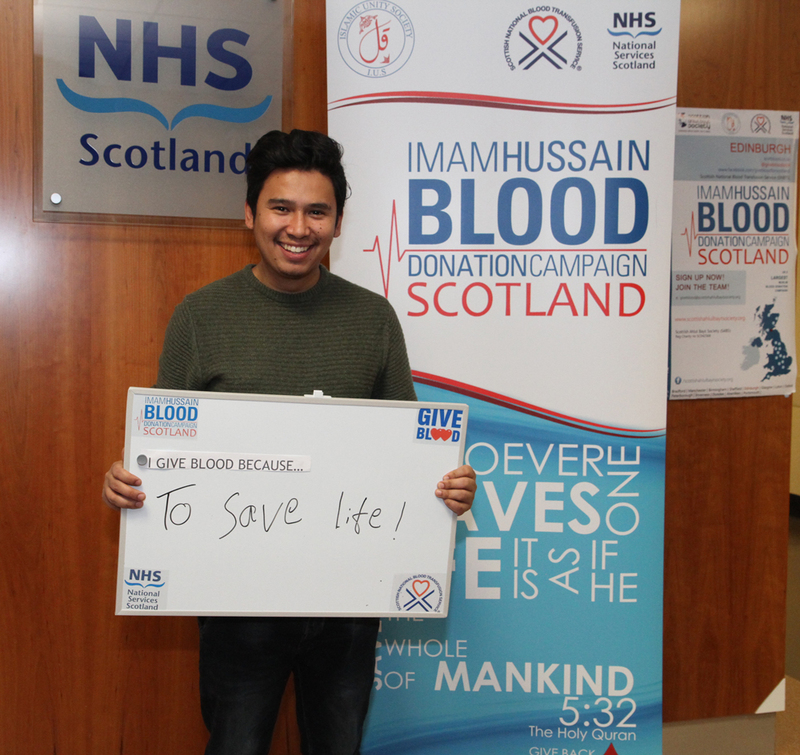 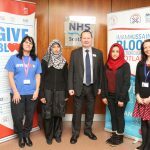 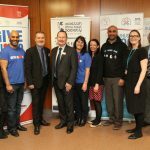 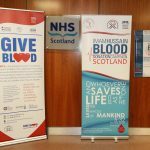 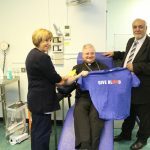 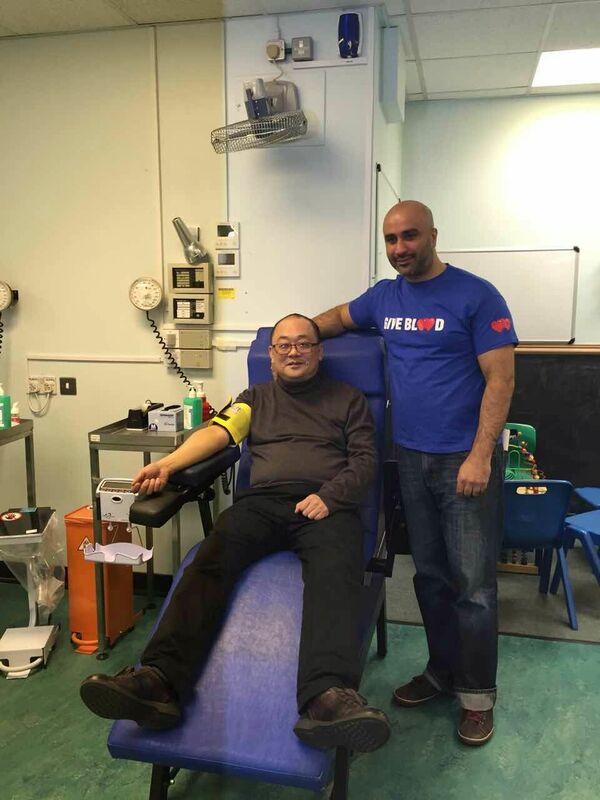 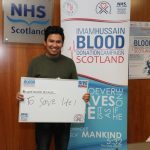 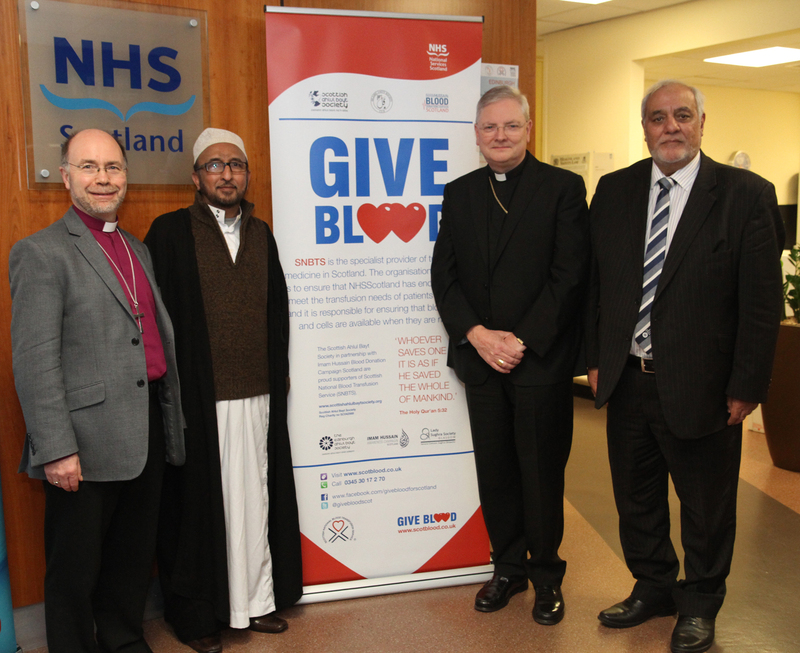 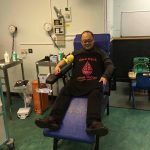 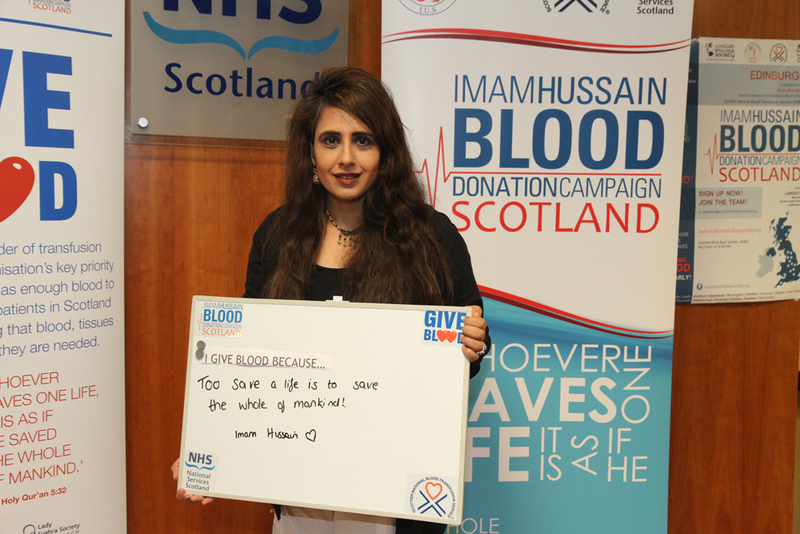 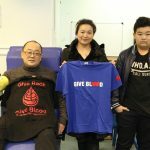 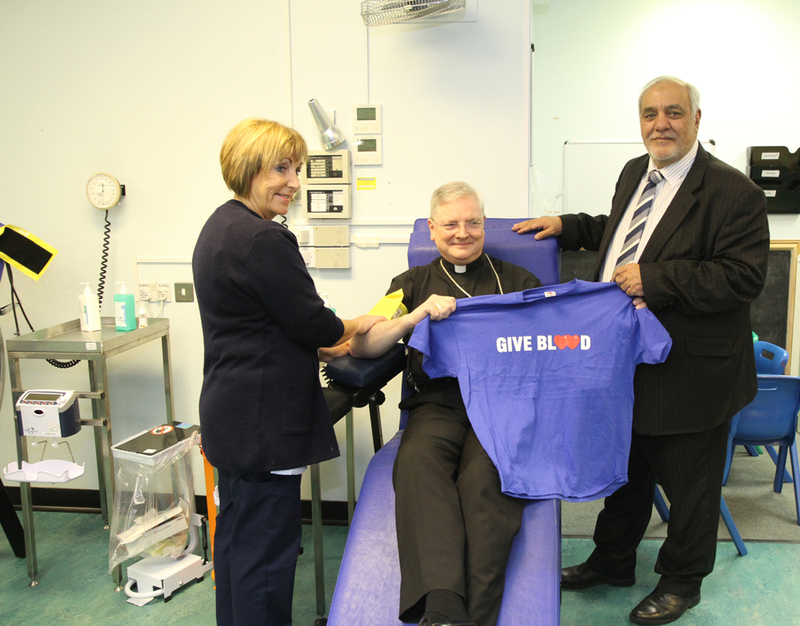 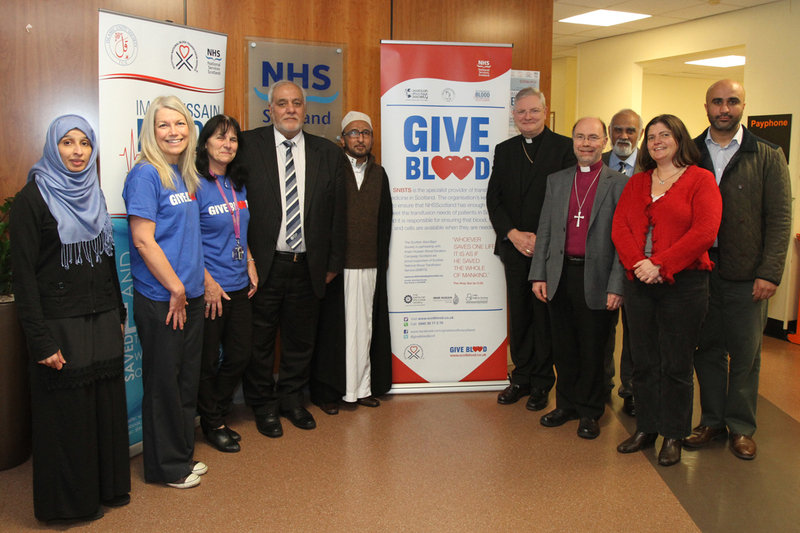 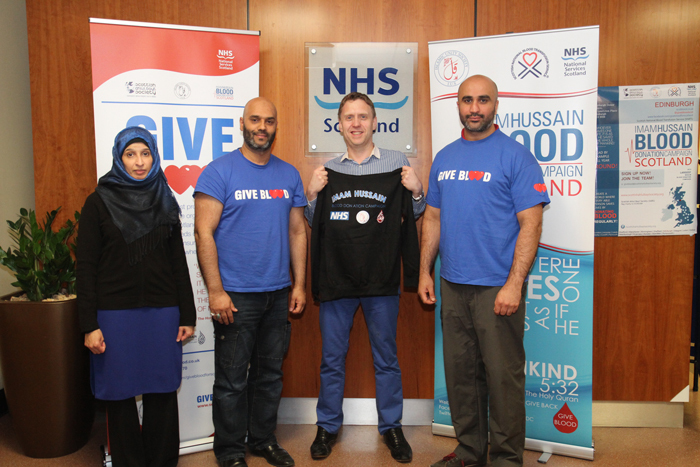 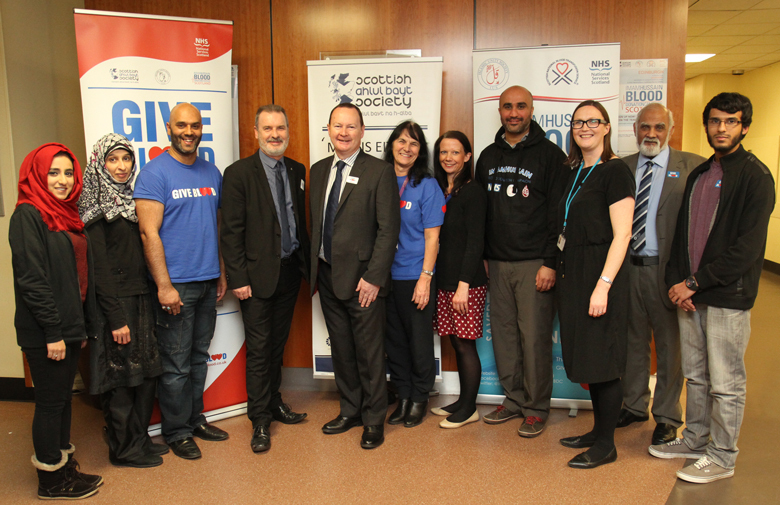 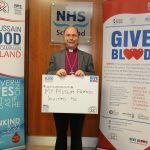 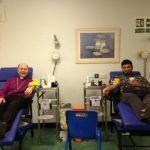 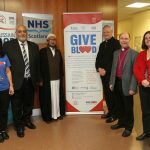 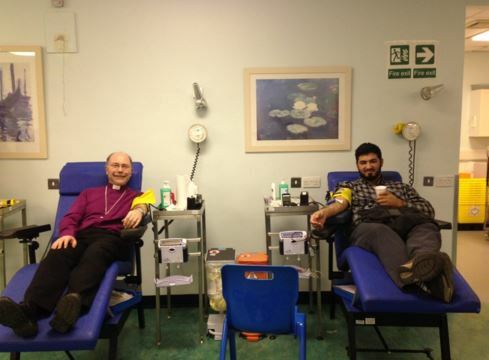 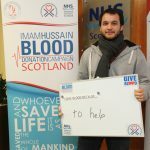 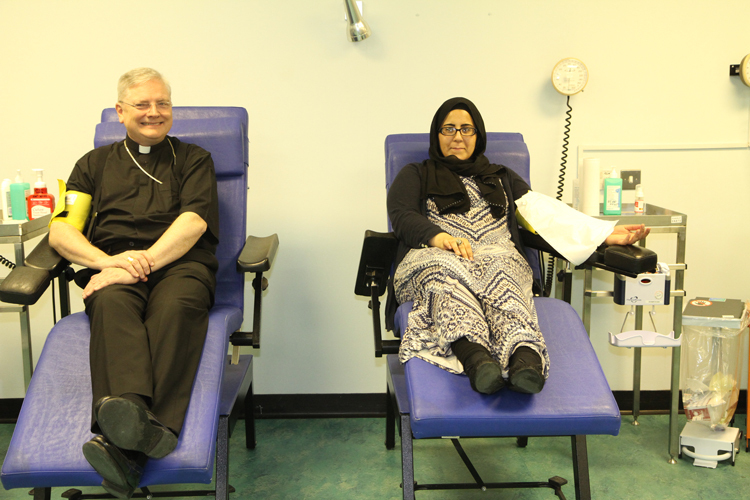 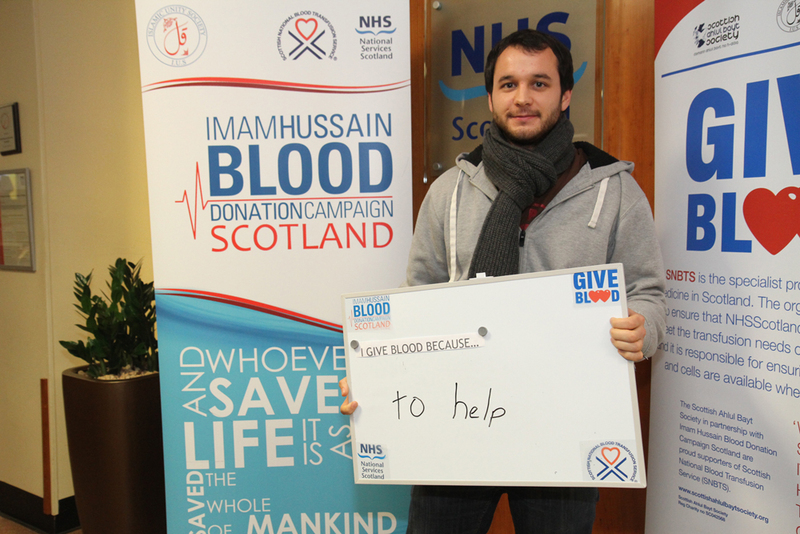 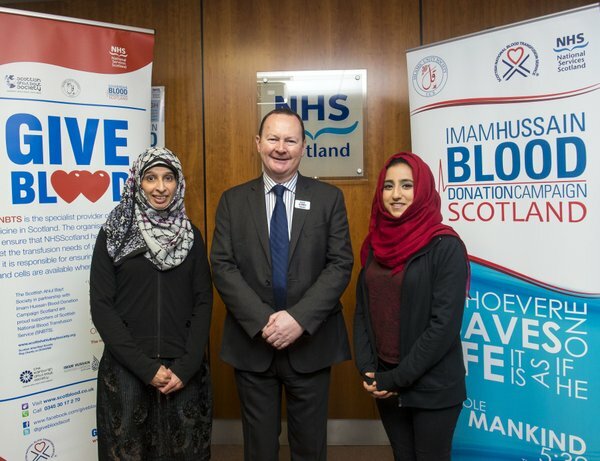 Monday, 24/11/15, saw the launch of the Scottish Ahlul Bayt Society’s annual blood donation drive in Edinburgh in partnership with the Imam Hussain Blood Donation Campaign Scotland and the Scottish National Blood Transfusion Service (SNBTS). 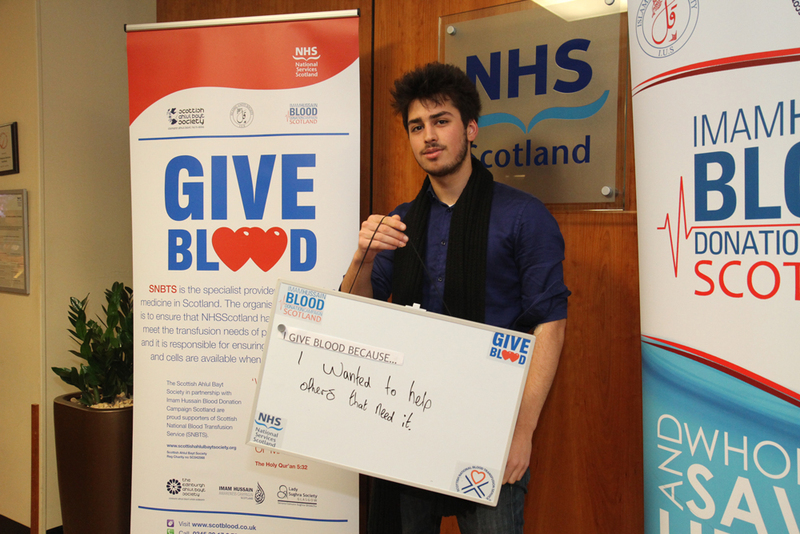 The transnational cause is rooted in three aims. 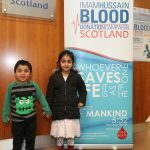 Saving lives, public outreach to urge people to become regular donors, and caring for the human family; the promotion of peace, harmony and fellowship with all segments of society; and sharing the universal values upheld by Imam Hussain, of compassion, giving and good will. 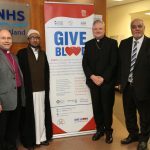 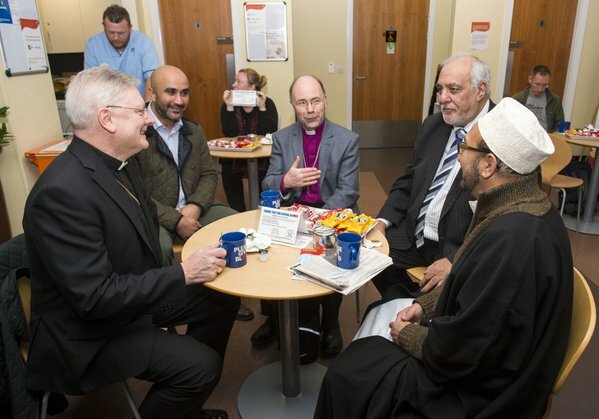 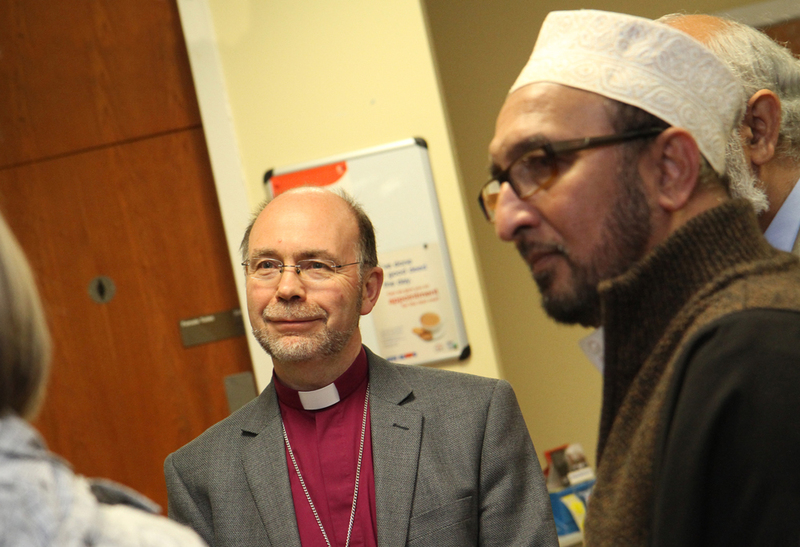 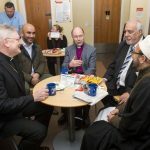 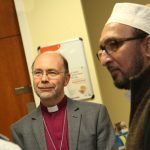 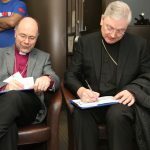 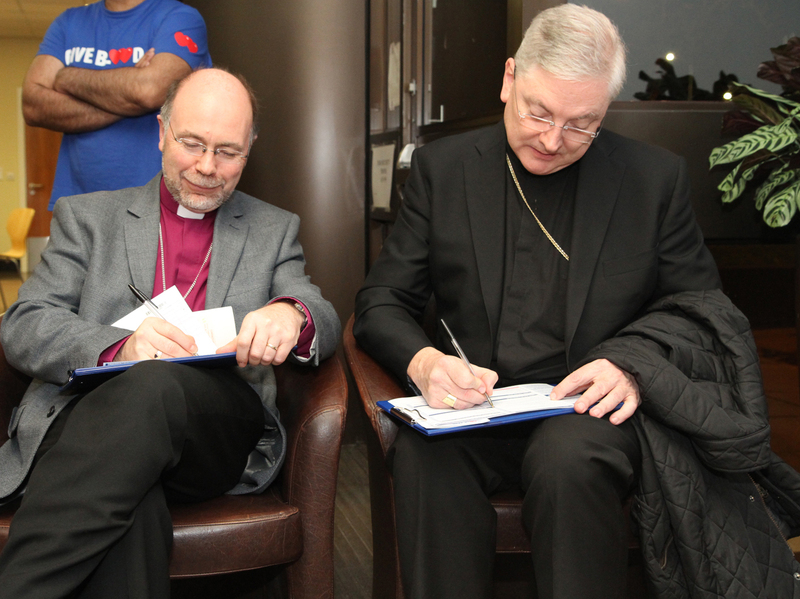 We, along with the SNBTS, were privileged to have in attendance, and in support of the initiative, Bill Kidd MSP, Chief Whip to The Scottish Government, Councillor Gavin Barrie, and standing in solidarity and friendship with the Muslim community the Right Reverend Dr John Armes, Bishop of the Diocese of Edinburgh, The Most Reverend Leo Cushley, Archbishop and Metropolitan of St Andrews & Edinburgh and Rev Maud Robinson from Unitarian Church, General Secretary of the Edinburgh Inter Faith Association, Iain Stewart, demonstrating his firm belief, and that of EIFA’s, that each individual has a part to play in the story of humanity, and has the potential to bring about great positive change to the world, also Mr Edward Tsang, Chair of the Asian Association of Culture and Commerce of Education in Europe (A.A.C.C.E.E). 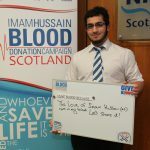 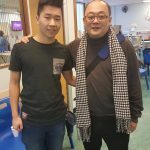 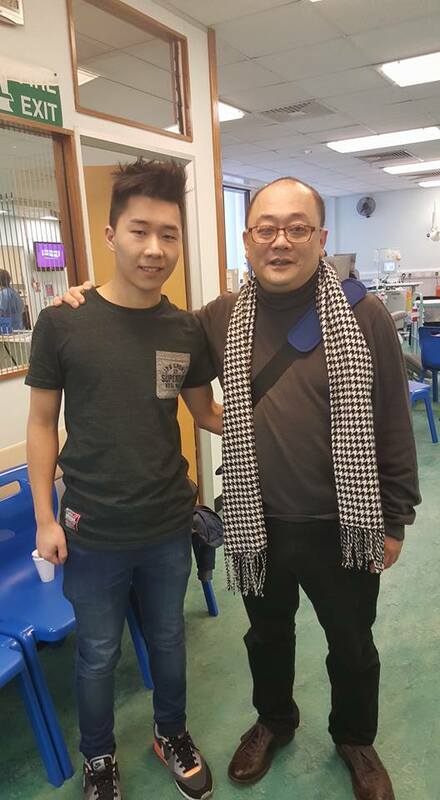 It’s an honour to have such support! 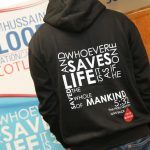 A huge thanks to all those who donated: you cannot be thanked enough, be content knowing that people, your brothers and sisters in humanity, are still alive because of your kind gift.